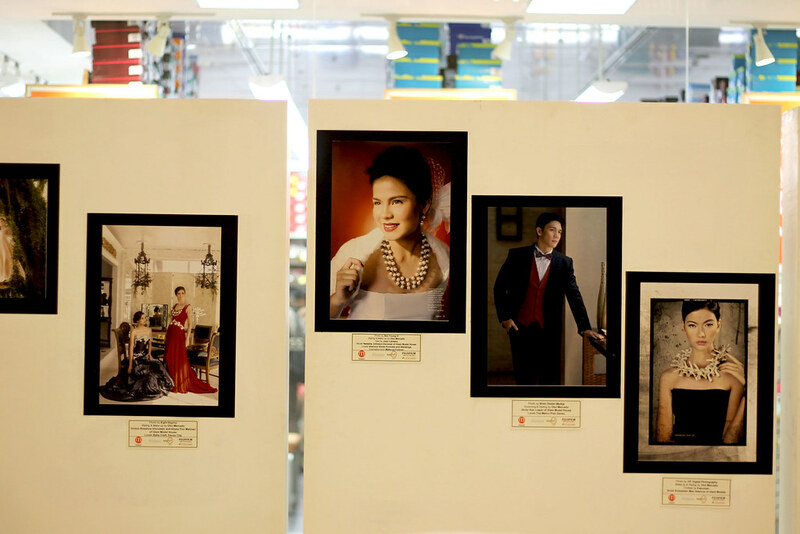 The latest installment of Abreeza’s monthly Fashion Forum held on October 29, 2015 shed light on what really goes into creating breathtaking fashion photos and editorials. 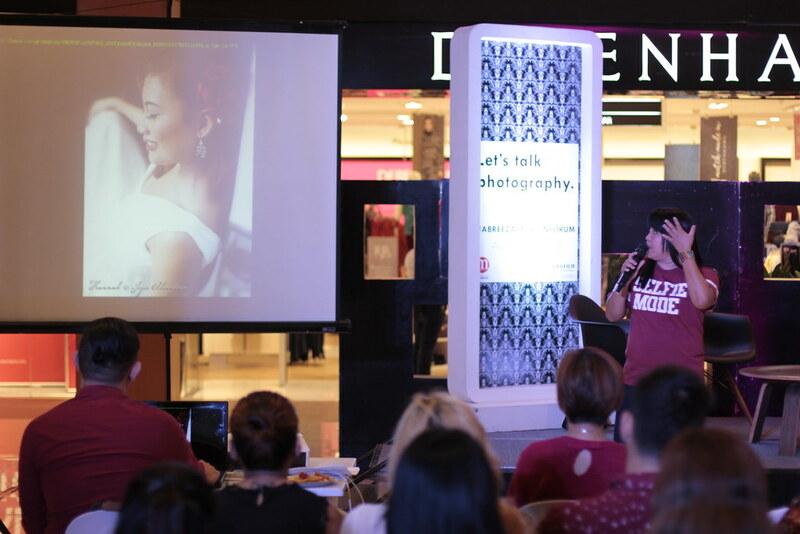 Two speakers graced the forum to enlighten a gathering of members of the media, bloggers, photographers, and students on how to handle a fashion photo shoot. 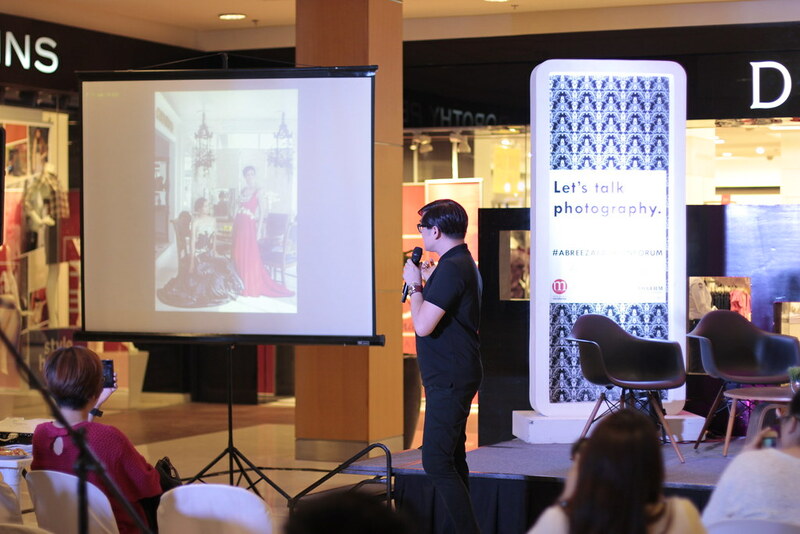 Present to discuss basic fashion photography was multi-awarded photojournalist and Fujifilm Philippines official product evangelist Jojie Alcantara, who shared the basics in preparing and carrying out a fashion shoot. 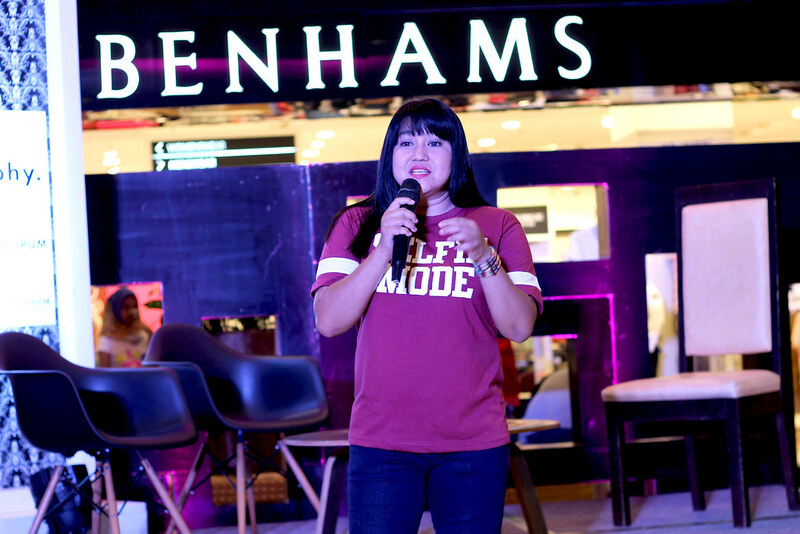 Abreeza Mall and M Magazine also took the opportunity to announce their partnership for the Abreeza Fashion Forum this quarter. 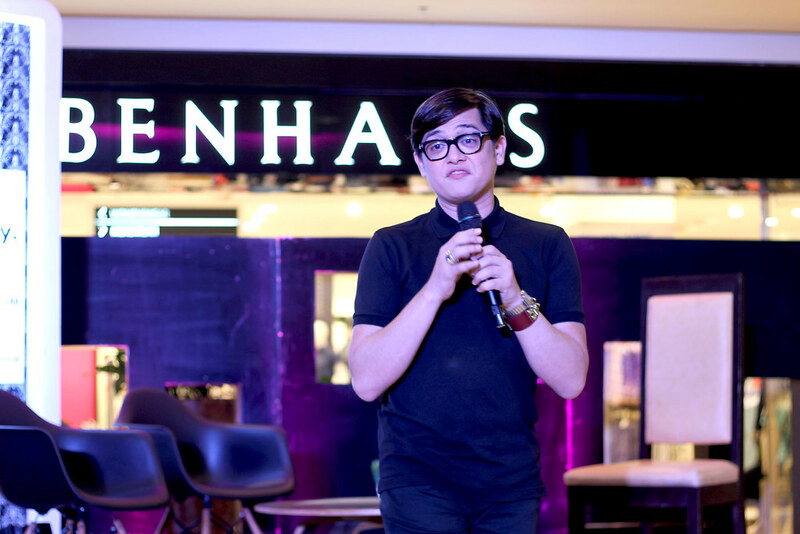 Through this partnership, Abreeza Mall and M Magazine will work together to feature notable fashion stories and conduct informative talks with the goal of ultimately spreading a stronger style consciousness in Davao City. M Magazine has recently revamped its look via a new logo, and readers can see it for themselves when they grab a copy of the upcoming issue as it hits bookstores and magazine stands this November. 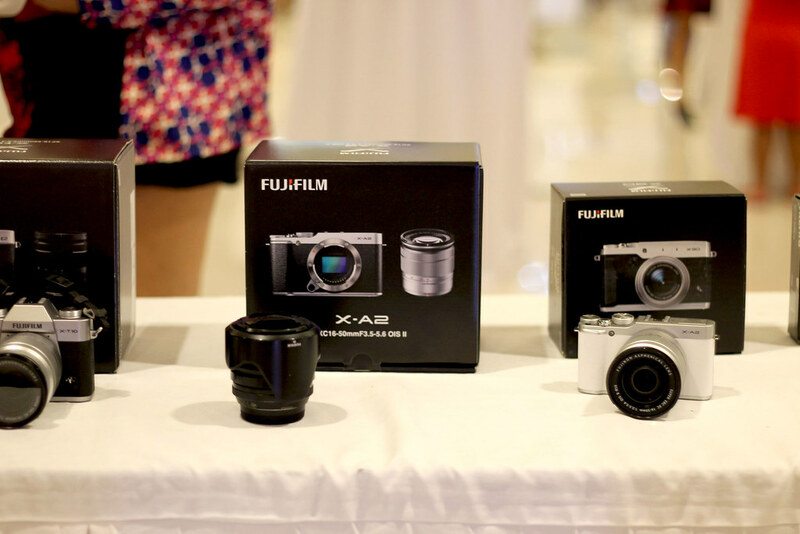 The event was supported by Fujifilm Philippines and photography store Colours, which is located at Abreeza Mall’s Third Floor. 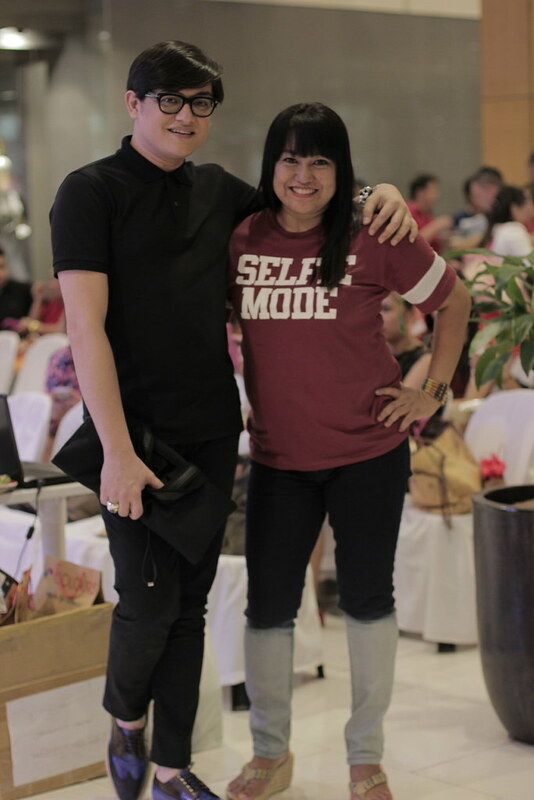 Along side with the Davao Bloggers. 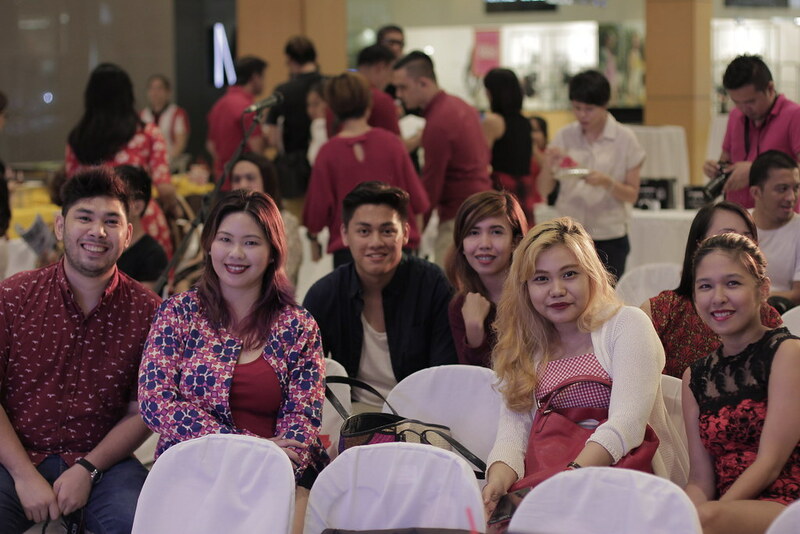 The speakers from this Month’s Fashion Forum! 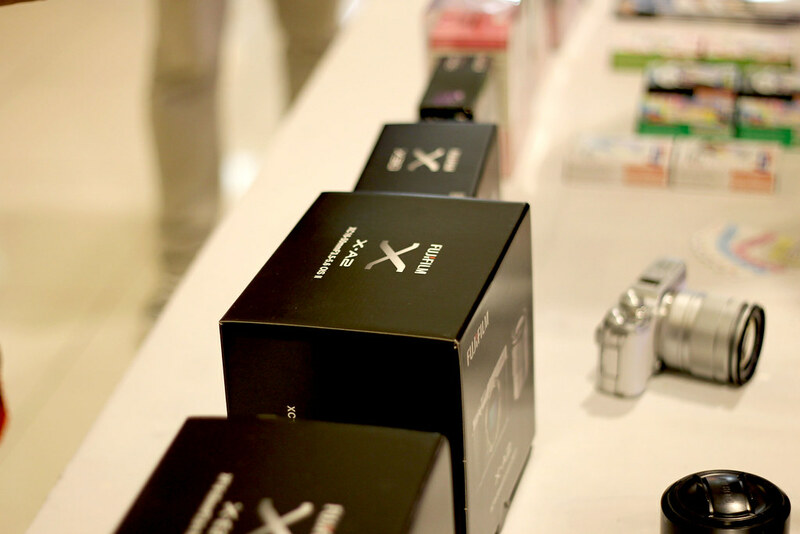 It was an honor to hear a lture and be up close and personal with these experts! 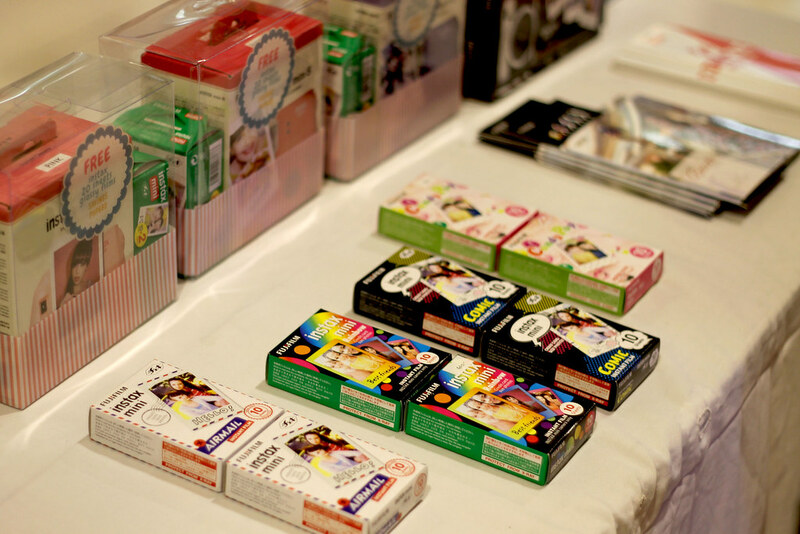 Launched in 2014, the Abreeza Fashion Forum is a monthly convergence of fashion and lifestyle press, bloggers, designers, insiders, students, and enthusiasts that serves as a platform for the discussion and promotion of notable trends, projects, personalities, brands, ideas, and more.